He started playing for the amateur side in 1940, dividing his time between football and the family barber’s shop. After going on loan to Granollers in 1942/43, he returned to represent the first team, where he would stay until 1957. It was as a central midfielder that he won his titles in the forties, but he was notably versatile and had no qualms about dropping to play at full back if required. Those were the days of manager Ferdinand Daucik and star striker Ladislau Kubala, and with his extraordinary skill and imposing physique Seguer was one of the most prominent members of legendary team of the Five Cups. 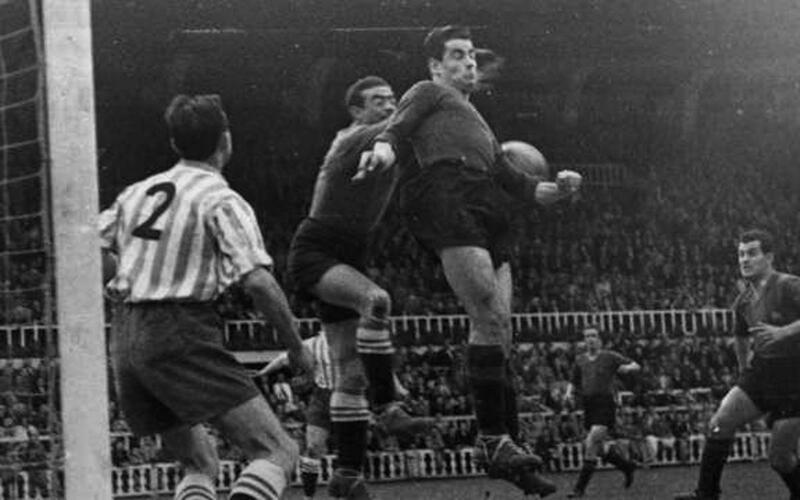 After playing for Betis and Manresa, he hung up his boots in 1961 and became a coach. He was assistant to Salvador Artigas on the first team bench, and took over his superior’s duties after his departure early in the 1969-70 season. In 1970, he became head coach of the FC Barcelona reserve team, Barça Atlètic. Josep Seguer was honored several times. The municipal field of Parets del Vallès was inaugurated with his name in 2000, and in l’Hospitalet de l'Infant in 2008 a tournament was created under his name. In addition, FC Barcelona and the Barça Players Association paid homage to him, together with Antonio Ramallets, on April 6, 2013.